28 miles of trails. Nine different ecosystems. With new trailheads and places to pause, along with interpretive and wayfinding signage along the way, it’s ideal for enjoying the stunning natural beauty of Alabama’s Gulf Coast. And it’s accessible to all levels of physical ability. So park your car and leave it behind for unforgettable hikes of all types. Gulf State Park stands out from other Gulf Coast destinations because of its size and diversity of preserved ecosystems; there is simply nowhere else like it on the Gulf Coast. 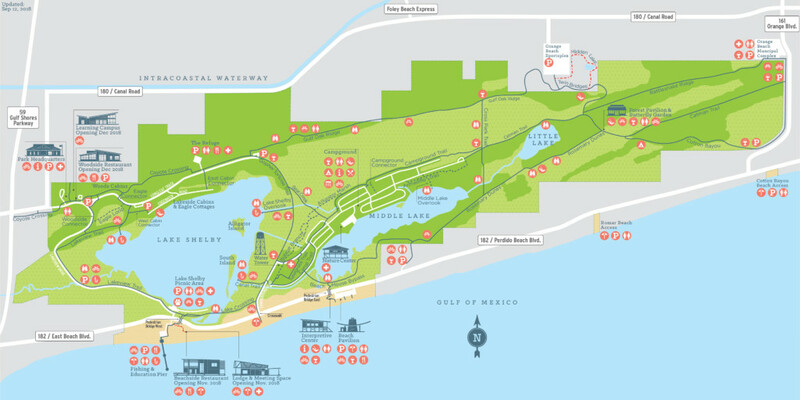 This project is about building on the park’s unique assets to transform the park into an international benchmark of economic and environmental sustainability demonstrating best practices for outdoor recreation, education, and hospitable accommodations. 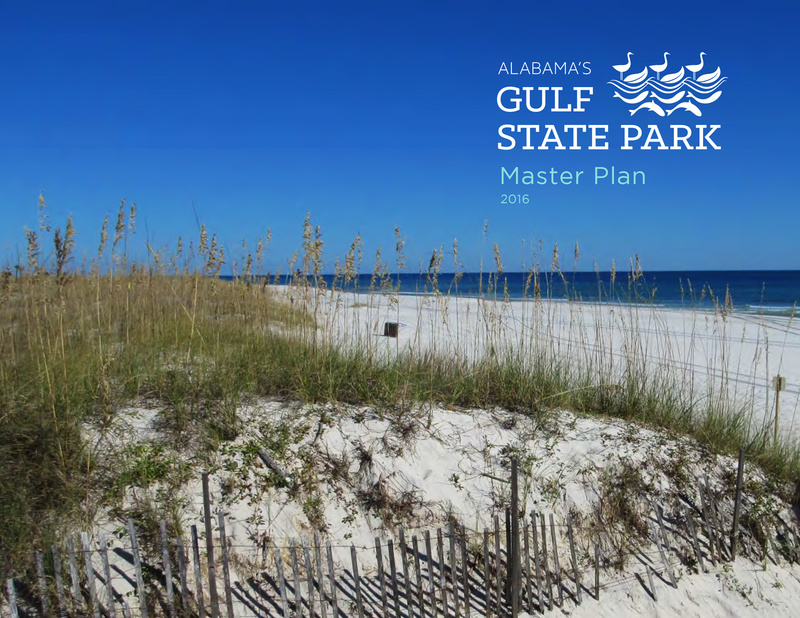 For an in-depth look at how we are enhancing Gulf State Park for all, download our Master Plan.